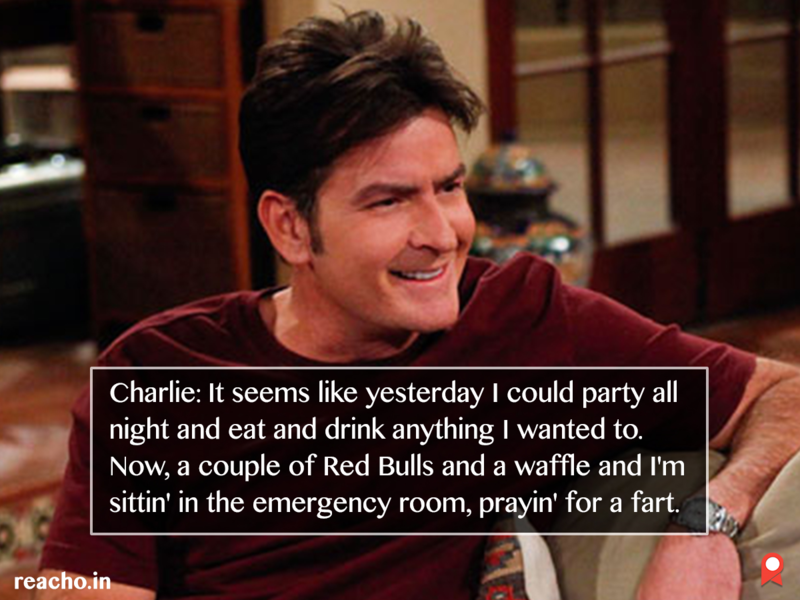 Charlie Harper from Two & The bad boy of American television has seen it all with alcoholism, drug usage, loveless marriages, numerous relationships, meltdowns. 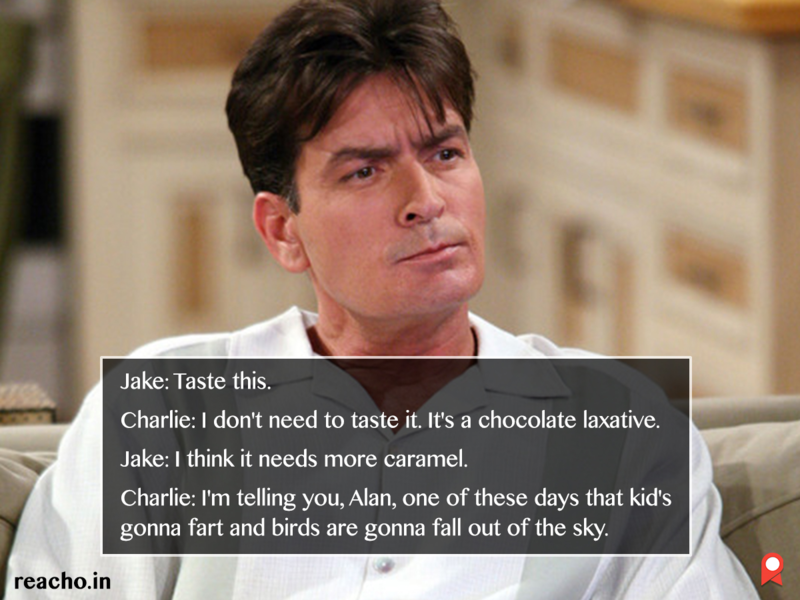 Much like Tony Stark (or Iron Man) is an extension of Robert Downey Jr’s personality, Charlie Harper from Two & A Half Men is the quintessential Charlie Sheen. The bad boy of American television has seen it all with alcoholism, drug usage, loveless marriages, numerous relationships, meltdowns and his very public discovery of being an HIV positive guy. 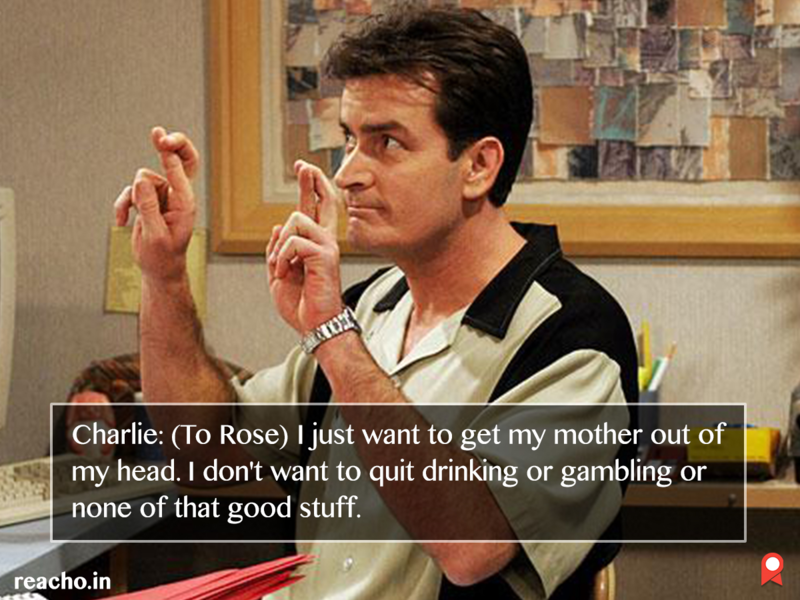 But his character in Two & A Half Men still ranks among one of the most favorite for fans across the world. 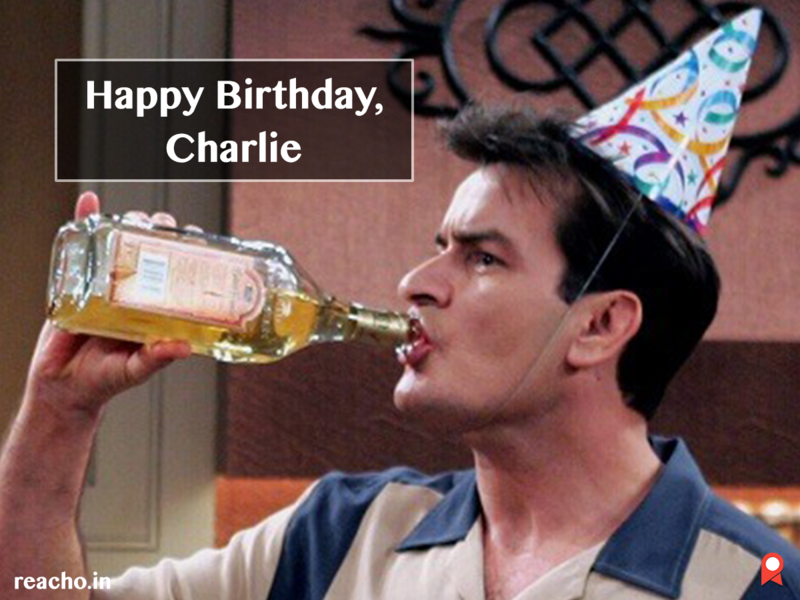 Charlie Harper’s lavish lifestyle, quirky sense of humor coupled with a loving heart beneath the bad-boy visage has endured the passage of time and only solidified itself as one of the best modern television portrayals. 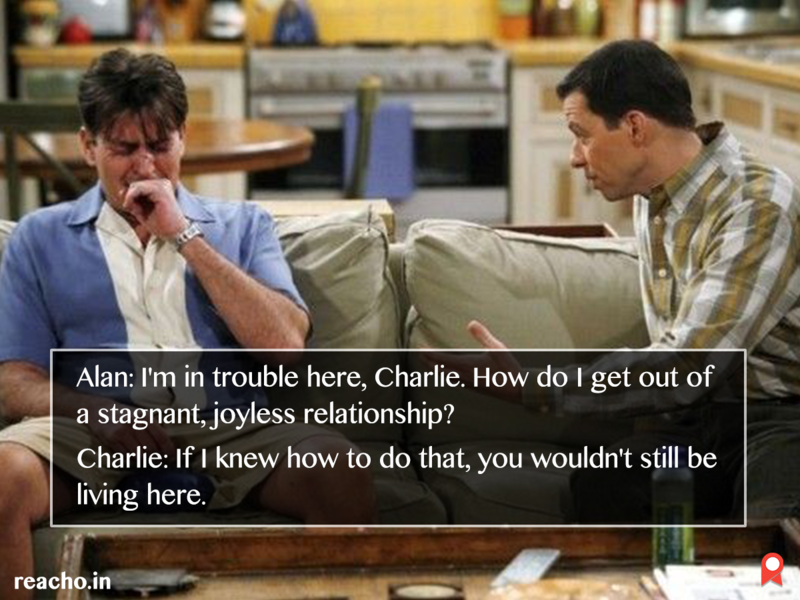 So, on the occasion of the actor’s birthday, here’s some Charlie Harper quotes to rev you up!